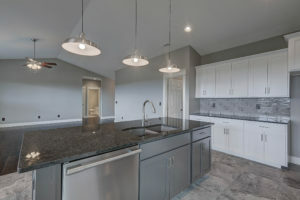 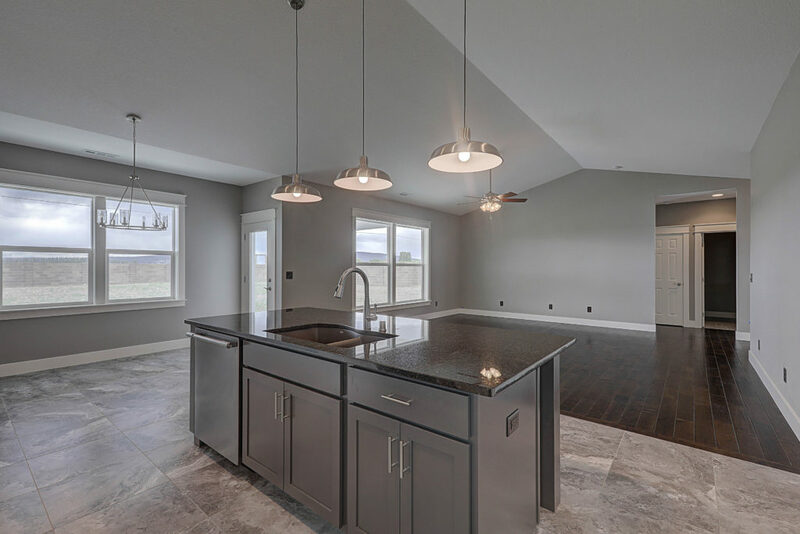 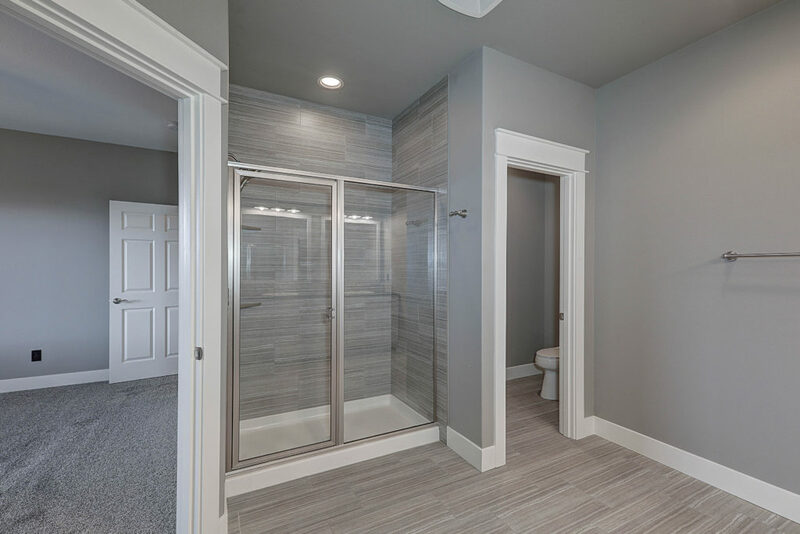 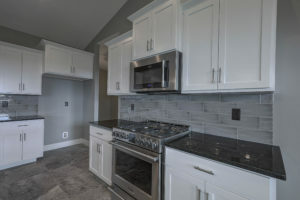 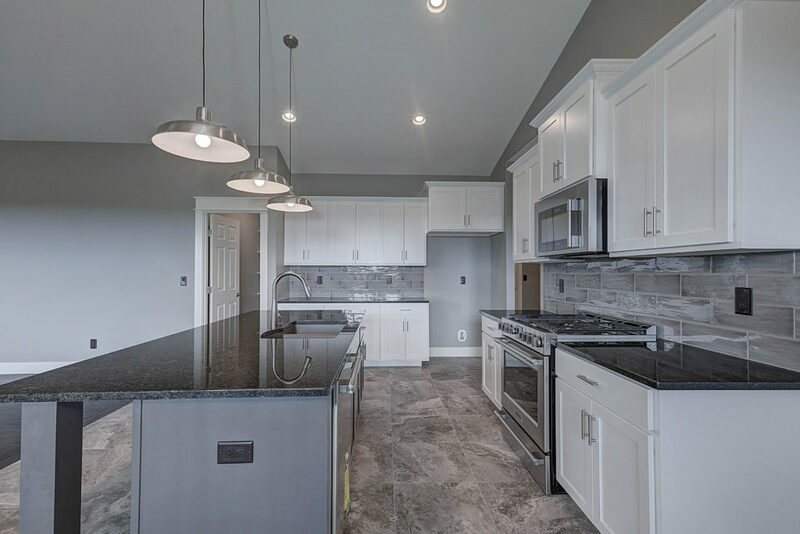 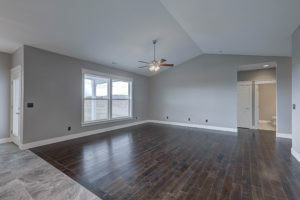 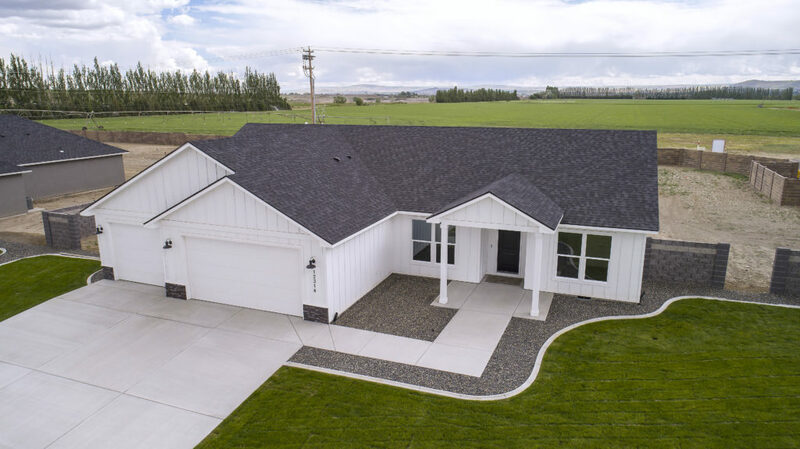 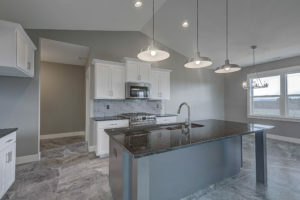 The charm of this Mulberry Leaf is evident in its lap siding, granite counter tops, knotty alder cabinets, hardwood entryway, tile floors, carpet and high quality materials. 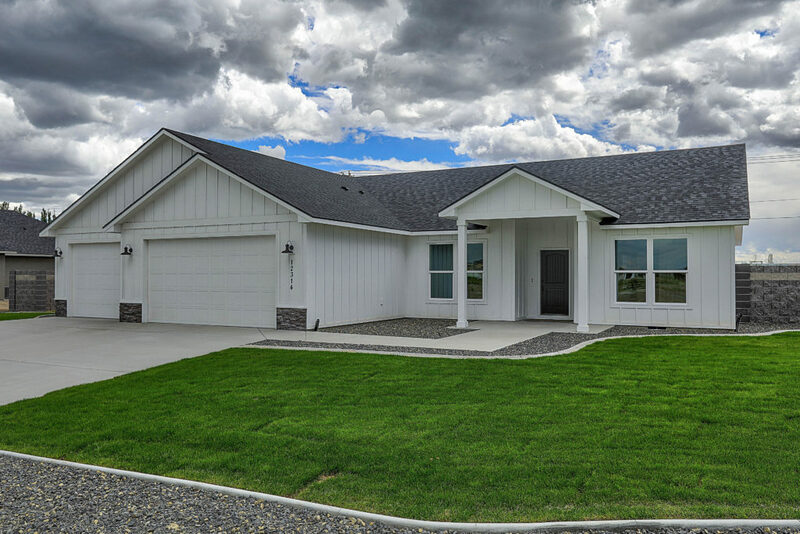 Front yard landscaping included on an expansive 1/2 acre lot in Spenser Estates. Features: Granite: Hardwood: Lap Siding: Tile: Tankless Water Heater: Covered Front & Back Patio. 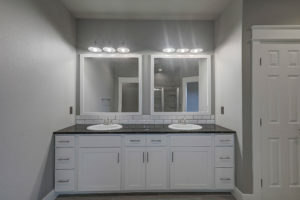 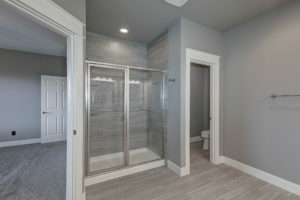 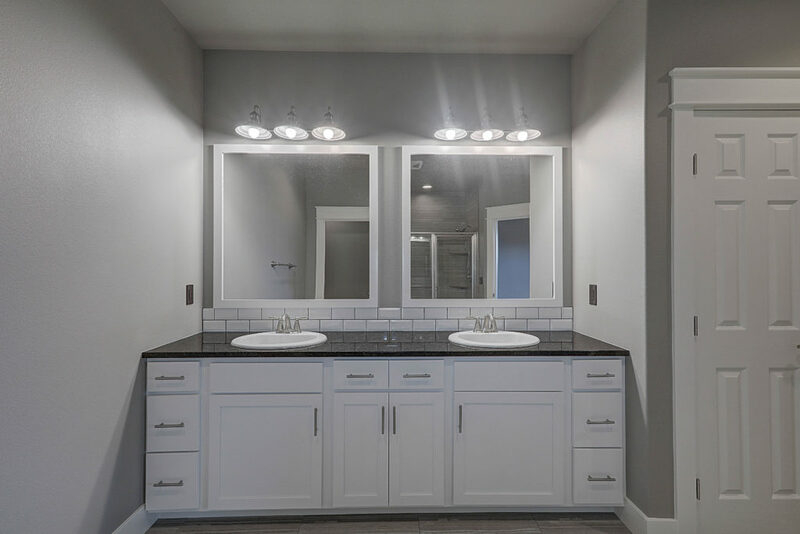 View our completed homes at our model homes located in Summit View and Archer Estates. Thursday through Sunday 1:00 pm to 4:00 pm.